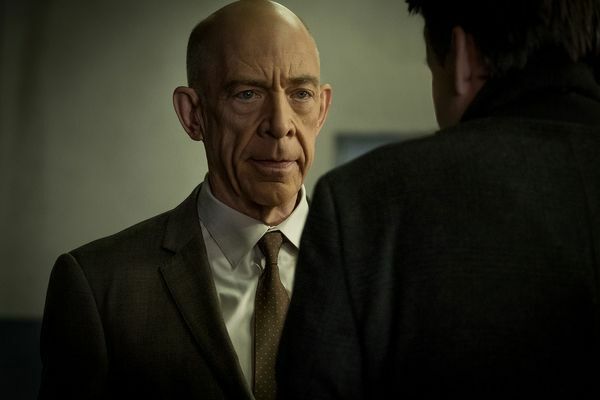 Counterpart Season Finale Recap: Crossing Over A probable series finale wraps up all the loose ends, then leaves one thread dangling just in case. 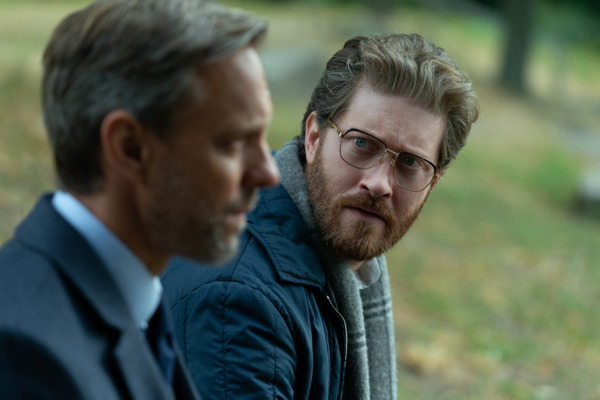 Counterpart Recap: Homecoming Howard returns to his Alpha home with new knowledge that stands to make things exceedingly difficult for him going forward. 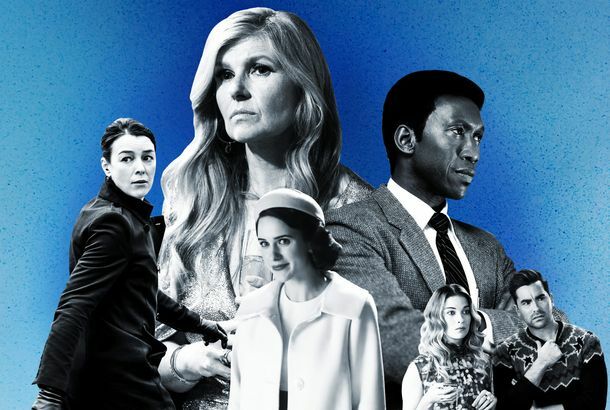 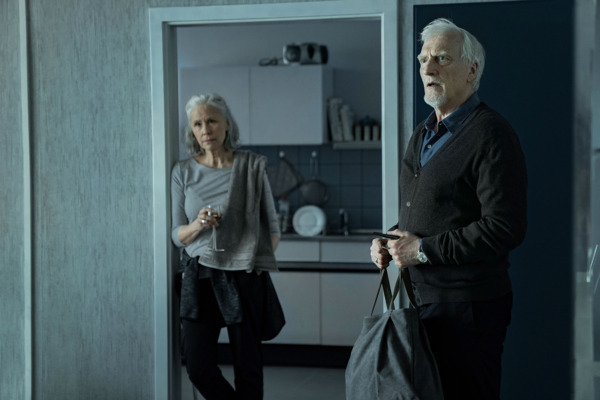 Counterpart Recap: Past Tense The show’s pivotal relationships are crystalized as characters seek to determine their futures by reexamining the past. 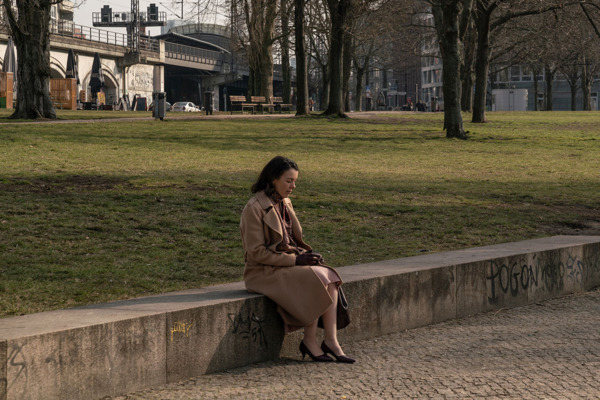 Counterpart Recap: A Fresh Start An otherwise business-as-usual episode brings some clarity to Clare’s shifting loyalties. 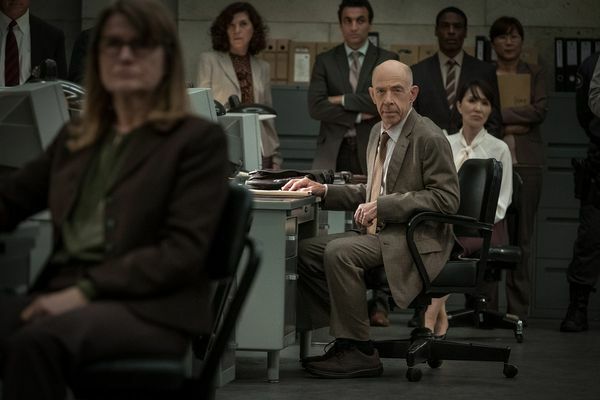 Counterpart Recap: Point of Departure Creator Justin Marks oversees an answer-filled origin story that ranks as the series’ best episode yet. 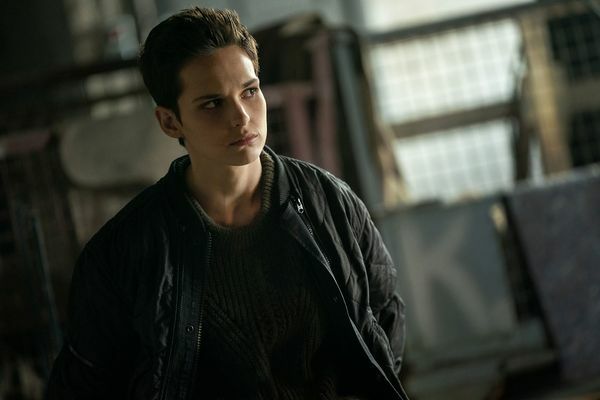 Counterpart Recap: The Butterfly Effect “Shadow Puppets” is the season’s strongest episode yet. 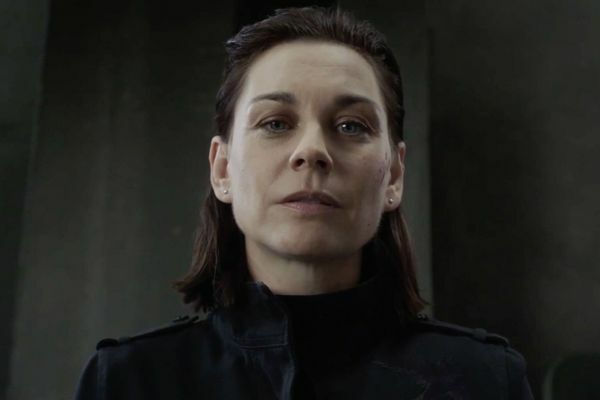 Counterpart Recap: Double Talk An intriguing exploration of the series’ central conceit keeps getting lost in the wrong details. 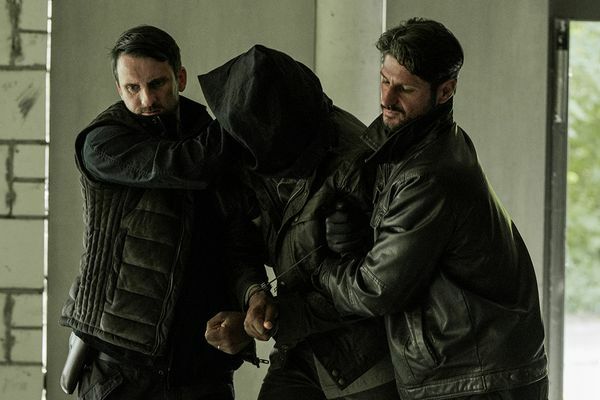 Counterpart Recap: Do Unto Others Howards faces the brain trust behind Echo in an episode that plays with doubles as compellingly as any to date. 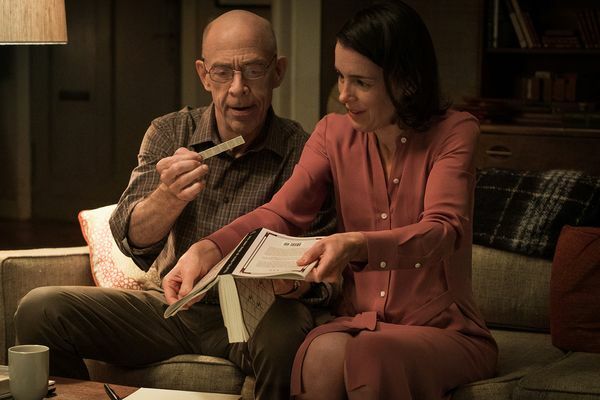 Counterpart Recap: Prime Time The season kicks into gear with an Emily-centric episode that delivers a twist that hits Howard like a wrecking ball. 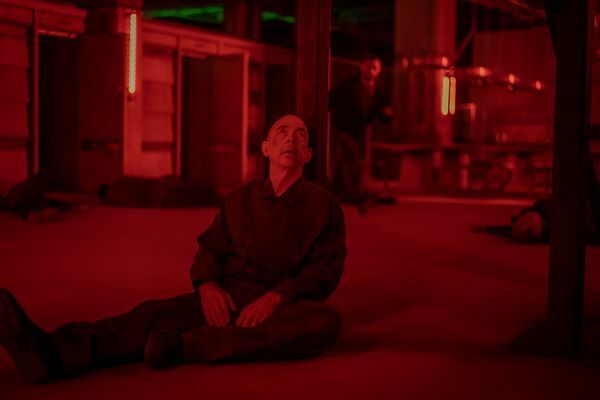 Counterpart Premiere Recap: Perfect Strangers Season two picks up right where season one left off, with an episode that turns on the weird intimacy of strangers figuring out how to live together.